"This new wine from an estate vineyard is the strong, quiet type that's not effusively fruity but instead emphasizes mineral elements and great structure. 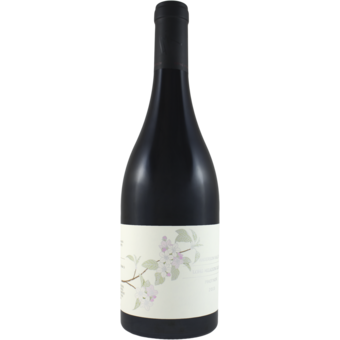 An attractive chalky, spicy aroma leads to beautifully restrained red cherry and pomegranate flavors that seem to grow and expand with each sip. The texture is firmly tannic but also polished, supported by perfect acidity that keeps everything sharp and focused. -JG"